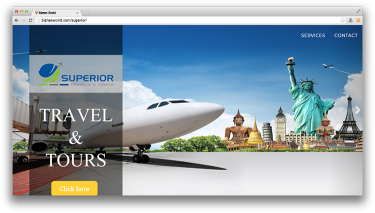 Description Superior Consulting (Pvt.) Ltd. is the one stop solution for all your international study needs or Immigration to UK, Canada & Australia. Its core activity lies in assisting students / clients to make the right choice with regard to pursuing education in overseas educational institutions or immigration. Address Suite # 210, 2nd Floor, Kashif Center Near Hotel Mehran, Shahra-e-Faisal, Karachi.